AFTER HOURS YOU CAN REACH US AT THE SAME NUMBER. BOB'S TRANSMISSION HAS BEEN IN THE SAME LOCATION FOR OVER 30 YEARS. AT BOB'S, TECHNICIANS ARE DEALERSHIP TRAINED AND ARE ASE CERTIFIED. WE ARE FAMILY OWNED AND OPERATED AND ALWAYS STRIVE TO GIVE THE BEST POSSIBLE PRICES WITH THE HIGHEST QUALITY OF WORK. 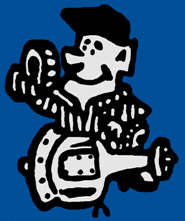 We are dedicated to providing you with the right solutions for all your transmission repair needs. Our skilled professionals strive to offer our customers the latest in Transmission Technology . We are always learning more and educating ourselves on the latest technologies and practices. This ensures that anyone who calls Bob's Transmission will always get the best when it comes to Transmission repair. HERE AT BOB'S YOUR SERVICE MANAGER DOESN'T JUST SELL YOU A TRANSMISSION HE HAS OVER 25 YEARS OF EXPERIENCE WORKING ON TRANSMISSIONS HIMSELF. EXPERIENCE, KNOWLEDGE AND LOWEST PRICE. TRANSMISSION EXTERNAL CHECKS ARE ALWAYS *FREE AND "LOCAL" TOWING IS *FREE WITH A MAJOR REPAIR. 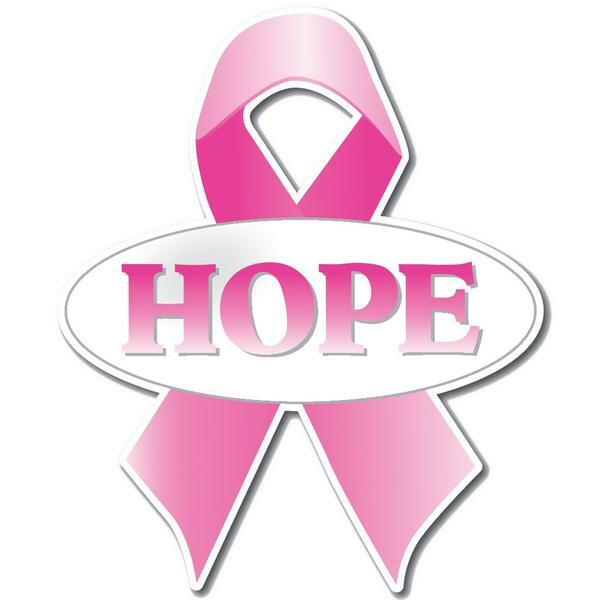 Call us now at 850-222-6960. Our employees are highly trained and committed to providing the highest levels of quality available. No matter how complex the job, we have the experience and knowledge to do it right. 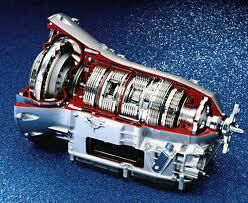 Only trust your vehicle to the transmission experts at Bob's Transmission. COUPONS ON OUR WEB PAGE!!! CLICK, PRINT AND SAVE!!! 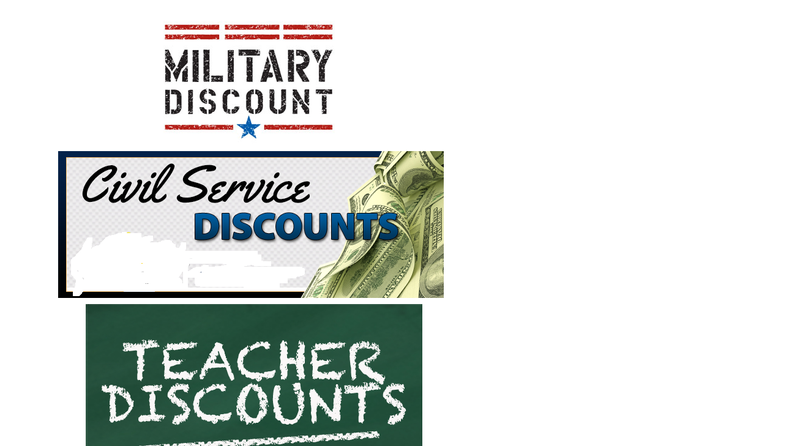 WE GIVE DISCOUNTS FOR ALL STUDENTS, MILITARY, LAW ENFORCEMENT OFFICERS AND TEACHERS COME IN AND SEE US FOR COMPLETE DETAILS. Transmissions are not something you think about until yours has a problem. When your transmission begins having trouble , that's when a good transmission expert becomes important. For over 30 years we have continuously improved our services and values to our customers. Our success is due to our customers satisfaction. Karl Handverger is not only the owner he has experience building transmissions for over 25years. Our technicians are fully trained and can save you thousands by diagnosing your vehicle properly. Call us today and let us show you our great service and superior value. * (1)one per customer and can not be combined with any other offer or special or coupon currently running. TEN VEHICLE PROBLEMS MISINTERPRETED BY CUSTOMERS AS TRANSMISSION TROUBLE. Many things can happen to your car that might make you think you have a transmission problem when you really don’t. Here are ten conditions that can affect transmission perform­ance, but are not part of the transmission itself and can be relatively inexpensive to repair. 1. Poor fuel system performance. 2. Dirty fuel injectors or fuel filter. 3. Engine timing out of adjustment. 4. Poorly adjusted shift cable or throttle linkage. 5. Damaged engine vacuum line. 6. Broken engine or transmission mounts. 8. Collapsed exhaust pipe, muffler, or clogged catalytic converter. 9. Computer or sensor malfunction. 10. Electrical or wiring problem of any kind. Our Professional Technicians are here to assist you.